The final volume in this series on the largest and most powerful army of its time. 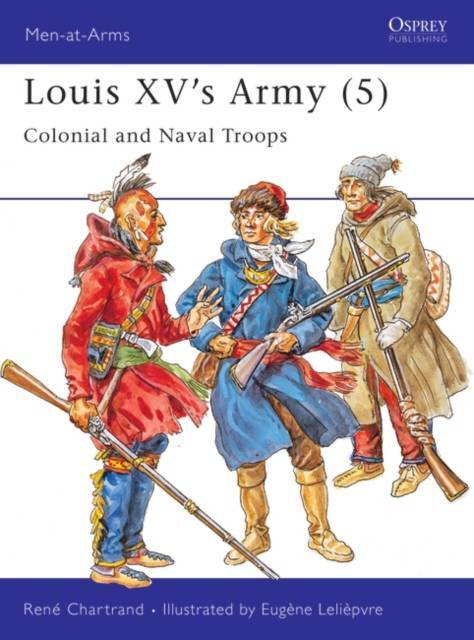 Colonial and naval troops maintained the expansive overseas empire of Louis XV in America, Africa and Asia. They fought in the Seven Years War and the American War of Independence.